You know that warm and fuzzy feeling you get when your family or pets greet you as you step through the front door? Well, what if your whole house could welcome you home? Now it can. 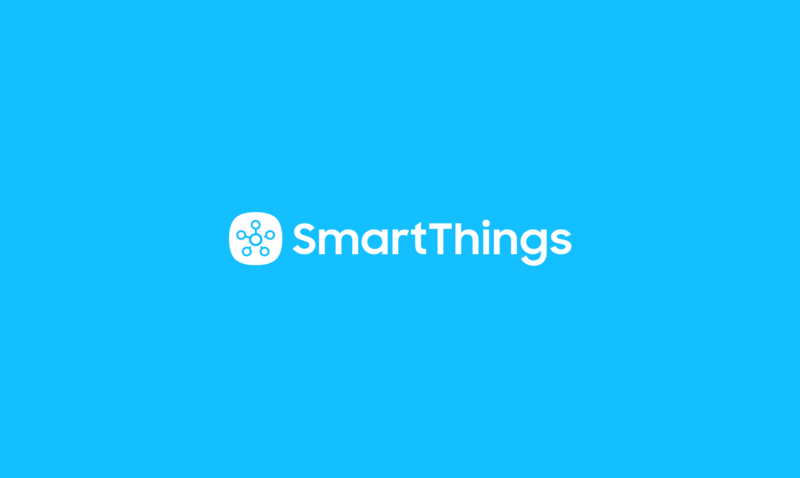 First, use the “Add Device” feature in the SmartThings app to pair your Arrival Sensor, your SmartThings Outlet(s), and one or more connected lights from Philips hue, LIFX, OSRAM, and CREE with your SmartThings Hub. Then, set up a customized “I’m Back!” Routine in the SmartThings app. 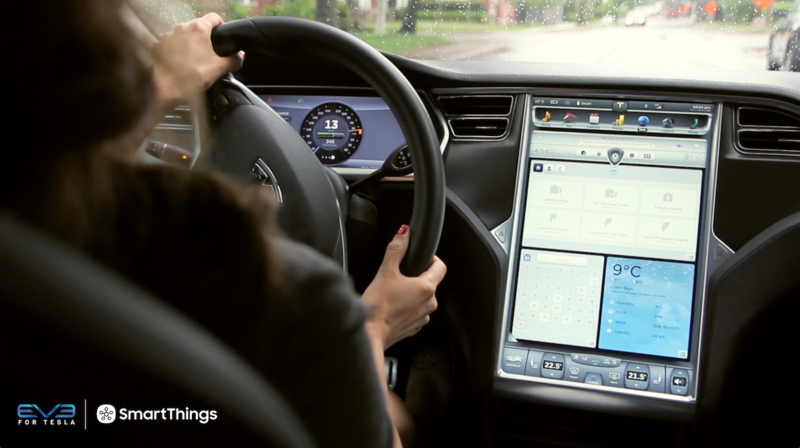 Next, select the lights or switches that you’d like to turn on. Then, tap “Automatically perform ‘Phrase’ when…” and select the Arrival Sensor you’ll keep in your car, pocket, or keychain. And… that’s it! Once you’ve set up your “I’m Back!” Routine, it will automatically activate whenever your Arrival Sensor comes within range of the SmartThings Hub. You can also manually activate it at any time by selecting its icon in the Routines section of the SmartThings app. 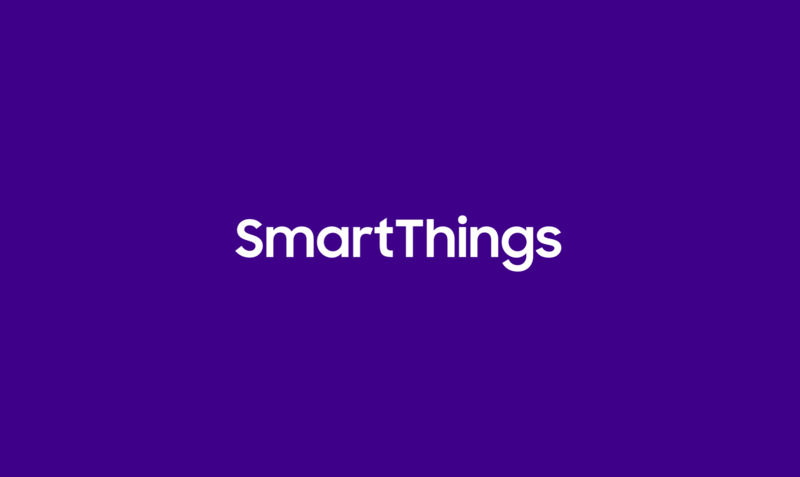 See other products that work with SmartThings. See more Entertainment and Convenience smart setups!